A world of discovery for visitors of all ages. 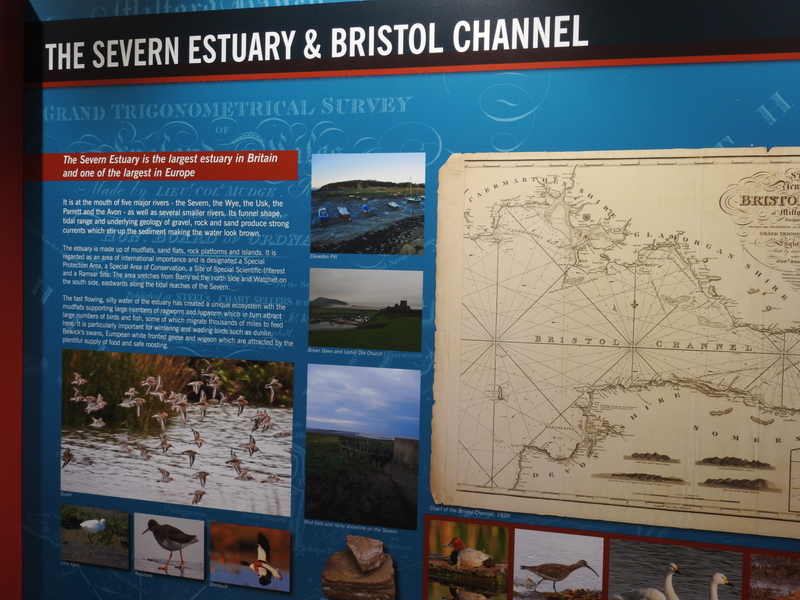 Come and explore Clevedon, the Pier and the lower reaches of the Severn Estuary. A state of the art hands-on experience which will intrigue, educate and delight. 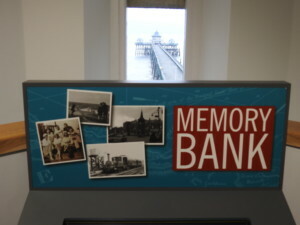 Come and browse hundreds of historic images and read Jane Lilly’s fascinating descriptions. Immerse yourself in the power of the storm. See the waves testing Clevedon’s sea defences and listen to the pounding seas. 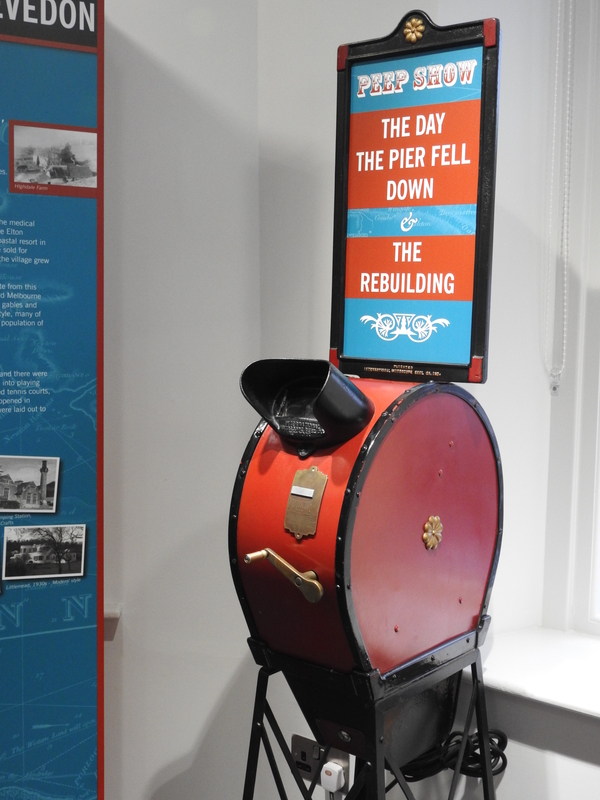 See what happened on the day the pier fell down through the lens of a Victorian mutoscope. View shipping information in real time. This unique attraction allows visitors to watch vessels moving up and down the Bristol Channel on a digital screen. 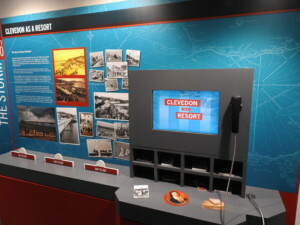 Information such as a ship’s name, it’s size, the port of origin and the destination can be accessed in real time by touching any of the moving images showing on the display. Viewers can even see a close up image of the vessel when a photo is available on the system. Learn about the fish and plant life which thrives in the sea and shore around the pier. Discover the different rocks which make up the shorelines of the estuary. Crank the handle and see how the tide moves in the estuary. Watch the bobbing boat. Identify the species that live in the estuary. Follow the trail up to the pierhead and rub the brasses to create an image to take home. 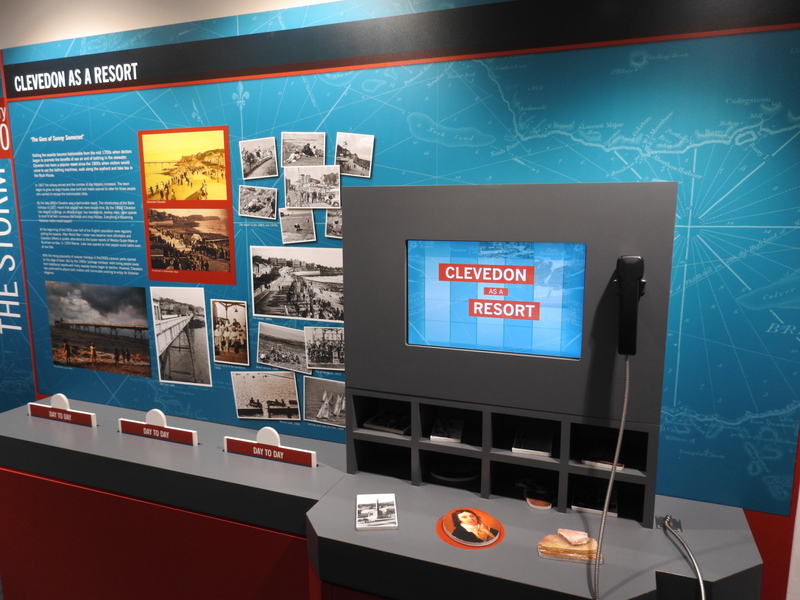 Drop an object onto a sensor to discover information about the people who shaped the town and the places that make Clevedon special. Listen to John Betjeman talking about the pier and watch the story of the campaign to save the pier. Hear locals talk about the Pier’s ‘rock and roll’ years. Explore how the pier was built and what it took to repair it after the catastrophic collapse in the 1970s. Discover @ the Pier – Look, learn and enjoy!